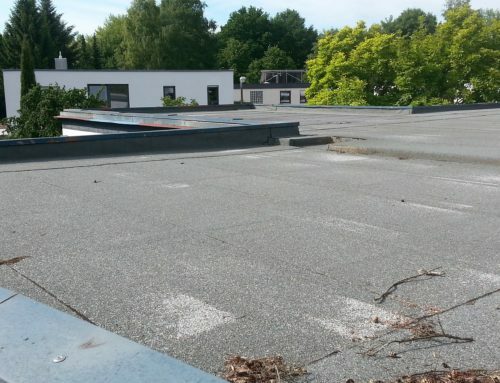 Has your fibreglass roof started to deteriorate? 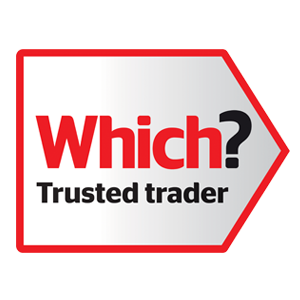 We can help – call us now on 01934 824 005. 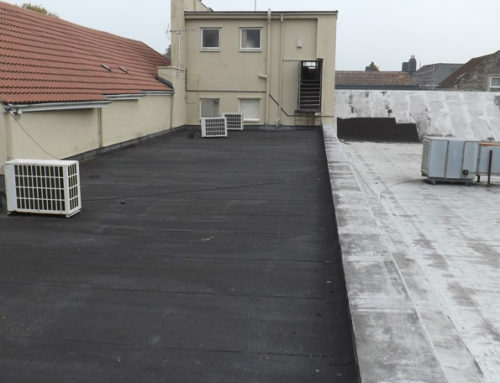 Ask us to pop round and explain about the benefits of EPDM replacement rubber roofing systems before you start throwing money at your problem – send a message via our Contact Form. Here’s notes from a recent project in Weston-super-Mare in January 2017. 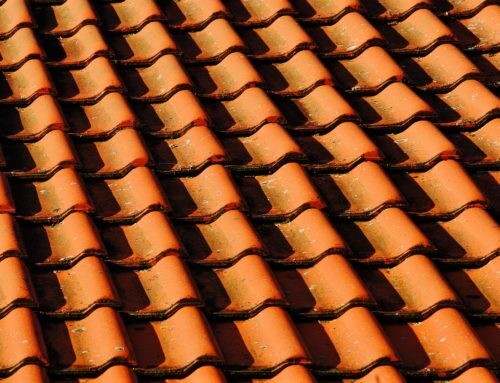 Tidy up existing lead wall flashings and make good as necessary. Carefully chase out abutment walls. Supply and fit new code 4 lead flashing as required. Prepare existing fibre glass roof ready to receive new 18mm OSB sterling boards as recovery boards. 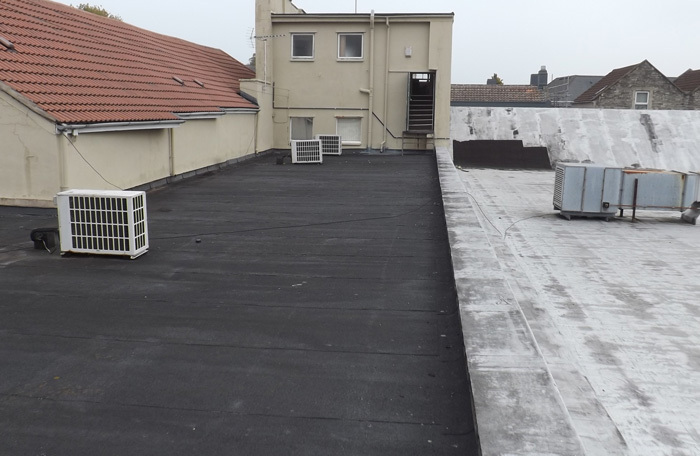 Supply and lay premium reinforced EPDM rubber membrane over whole roof area, fully adhered to the prepared surface. 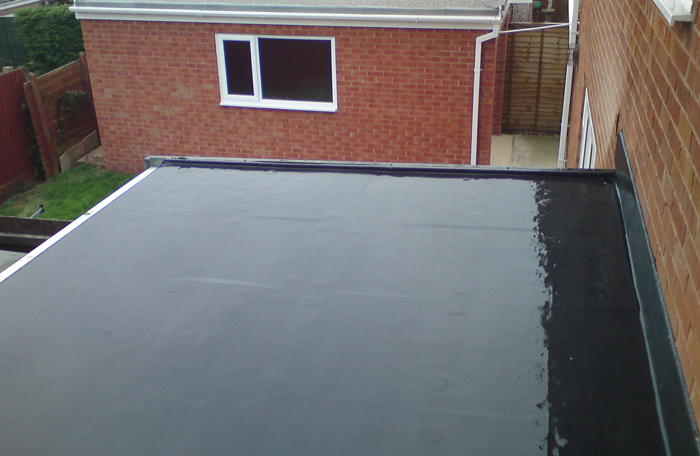 Dress membrane up adjoining pitched roof eaves area to form new flashing and replace previously removed tiles. At abutment walls, dress membrane up and under lead flashings. At abutment wall dress membrane up under window sill and, secure with Flashing Profile Aluminium Termination Bar (FPA) and seal. 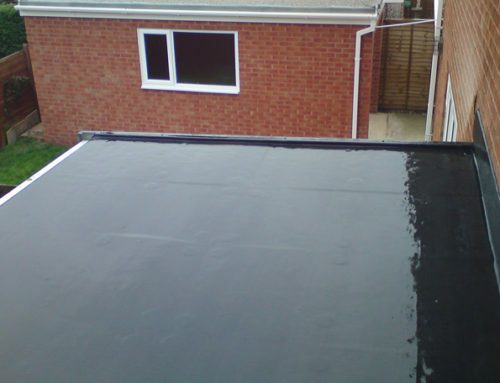 Dress membrane to gutter area. Supply and fit new timber drip edge profile. Dress membrane over profile and finish with perimeter fasteners. 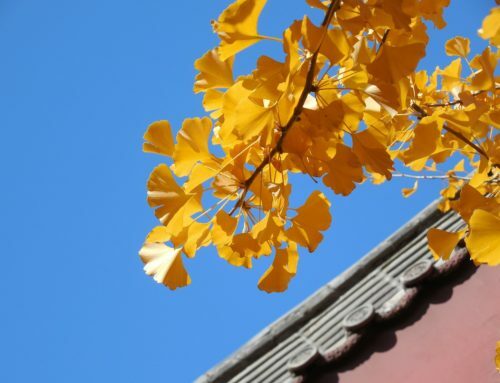 Removal of debris from site: we always arrange for the removal of all debris from site. Guarantees: All Thermal flat roof installations are covered by our Company 25 year guarantee. 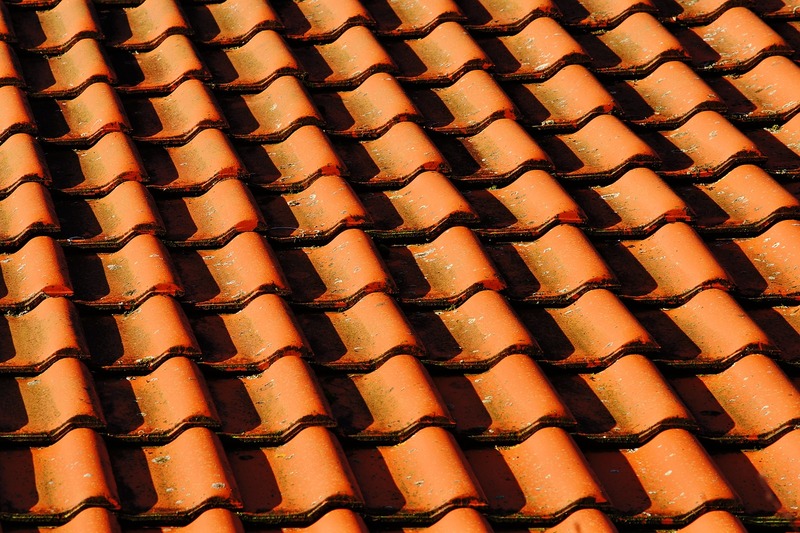 In addition, your roof will also be covered by a 10 year Insurance Backed Guarantee with Quality Assured National Warranties. These Guarantees offer our clients total confidence and peace of mind, they can also be transferred with change of ownership of the property.